In this spine surgery lecture, principles of antibiotic treatment of spinal wound infections are discussed. 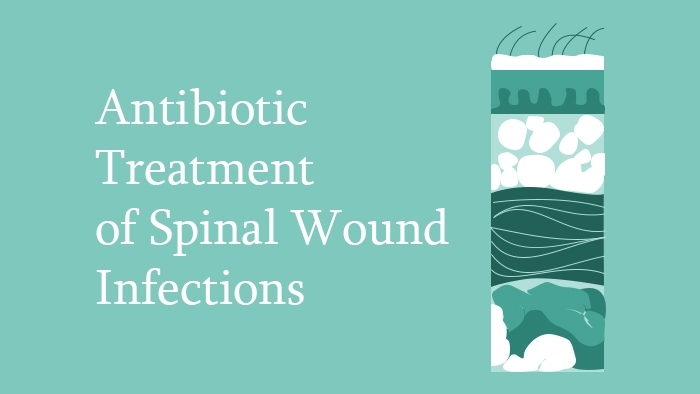 This spine surgery lecture covers antibiotic treatment of spinal wound infections. Post-operative infection is multifactorial. S. aureus is an important pathogen in all wound infections but, in late onset implant infections, Proprionobacteria and Coagulase negative Staphylococci must also be considered. Samples are important to establish the causative organism(s). 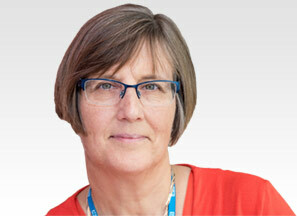 Antibiotic treatment should be reviewed and rationalised with the results of cultures. Surgical debridement is important and a surgical emergency if signs of septic shock or rapidly spreading infection occur despite treatment.